Marble, by James C Brett, is a beautiful multi-coloured DK weight yarn. This yarn has two piles of different shades spun together. 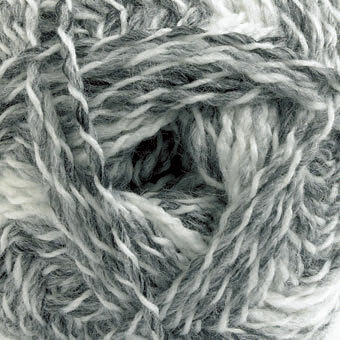 The knitted fabric will have unique bands of striped colors. Made in Turkey.